Cromax, one of the three global refinish brands of Axalta, a leading global supplier of liquid and powder coatings, introduces Imron Fleet Line Wash Primer-Surfacer WP208. Cromax says that its new zinc chromate-free primer is designed to replace the Universal Wash Primer-Surfacer WP206 and meets the new European regulation on Registration, Evaluation, Authorisation and Restriction of Chemicals (REACH) requirements which comes into effect January 22, 2019. 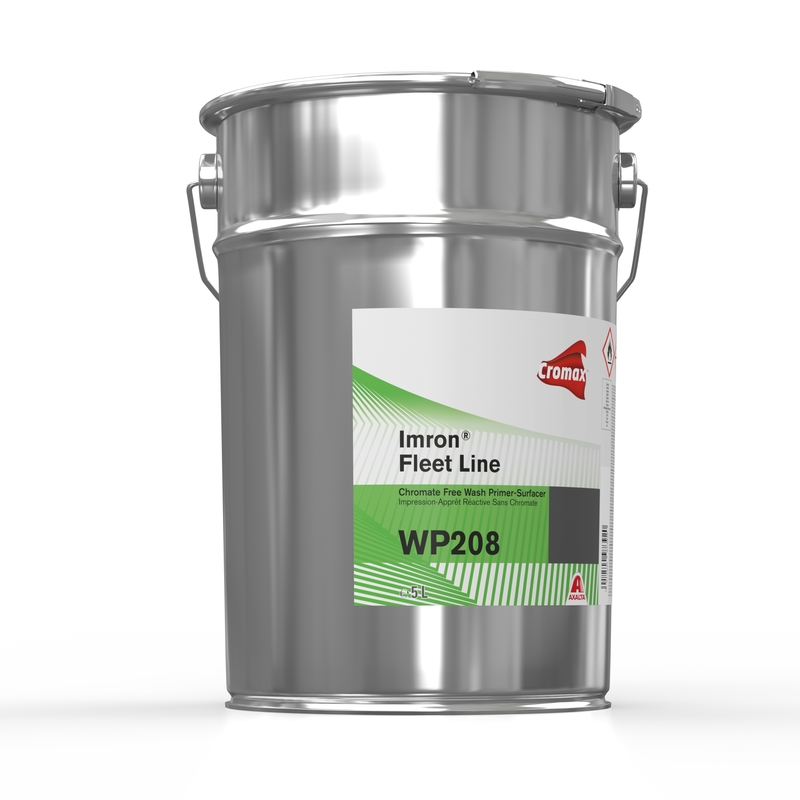 Imron Fleet Line Wash Primer-Surfacer WP208 is a newly developed zinc chromate-free 2K wash primer based on polyvinyl butyral (PVB) resin. It is specifically designed to be used on large surfaces, such as commercial vehicles and buses. Thanks to its yellow colour, it helps refinishers to easily see if the entire surface has been covered with the product. The new primer offers an excellent corrosion protection and can be used on a wide range of substrates, but due to its passivating effect, WP208 is particularly well suited for application on aluminium and stainless steel, Cromax states. 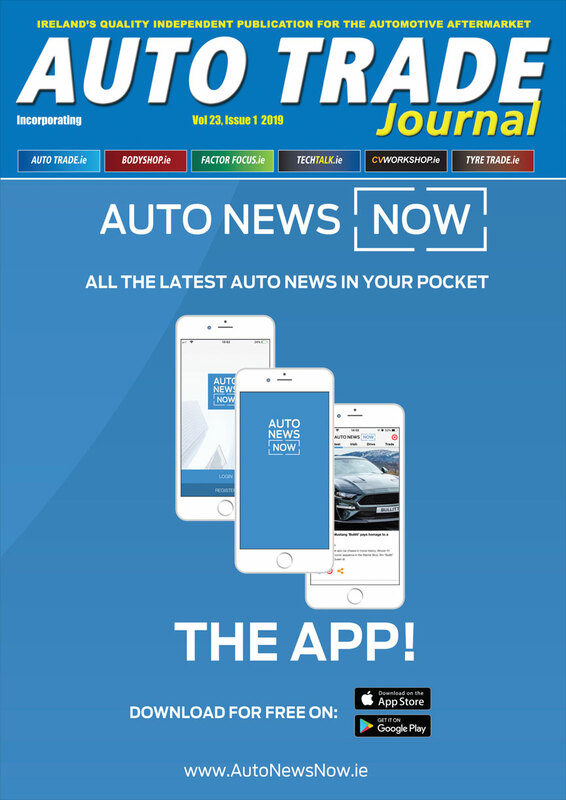 The new primer is easy to apply and is fast-drying so helps to increase bodyshop productivity. It can be used with two dedicated activators: Imron Fleet Line Wash Primer-Surfacer Activator Slow P208 for extremely large surfaces, and Imron Fleet Line Wash Primer-Surfacer Activator Thinner P207 for large surfaces. Imron Fleet Line Wash Primer-Surfacer WP208 must be followed with a surfacer and can be overcoated with any Imron Fleet Line topcoat.